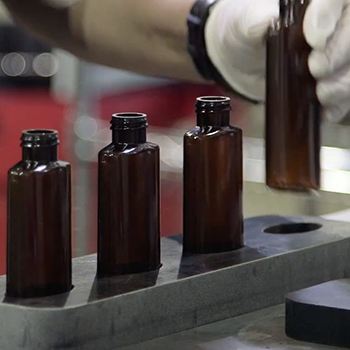 Manufacturing everything in-house makes it easy for you to formulate, test and package your unique products, no matter what phase of manufacturing you are in. Get your product to market faster. With a wide variety of chemical, labeling and packaging options, we can adhere to strict standards and stay within a budget. Our capabilities allow for competitive lead times, and our quality control process ensures precise results. 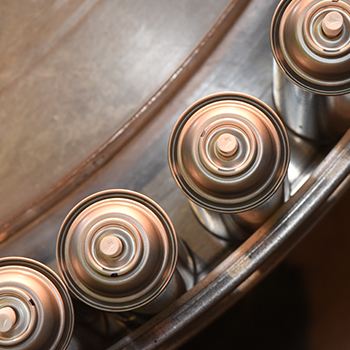 With automated high-speed rotary and indexing aerosol filling lines, Chem-Pak® is set up to meet almost every need and requirement. 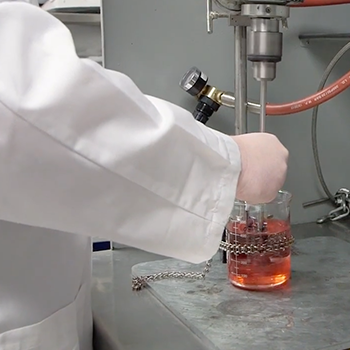 The Chem-Pak® facility houses several liquid filling lines capable of handling a wide range of products and sizes, from flammable solvents to water-based formulas. 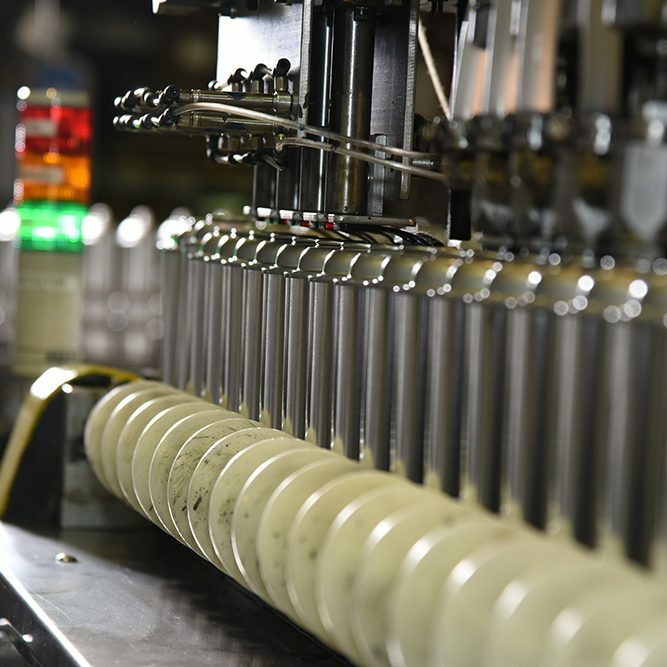 As raw materials are transformed from individual components into complex, high quality, marketable products, you will notice ChemPak® employs Lean Manufacturing disciplines throughout the entire production process. Statistical Process Controls are set up throughout our production lines to monitor all key positions and processes. You will find these comprehensive quality systems far surpass our direct competitors. 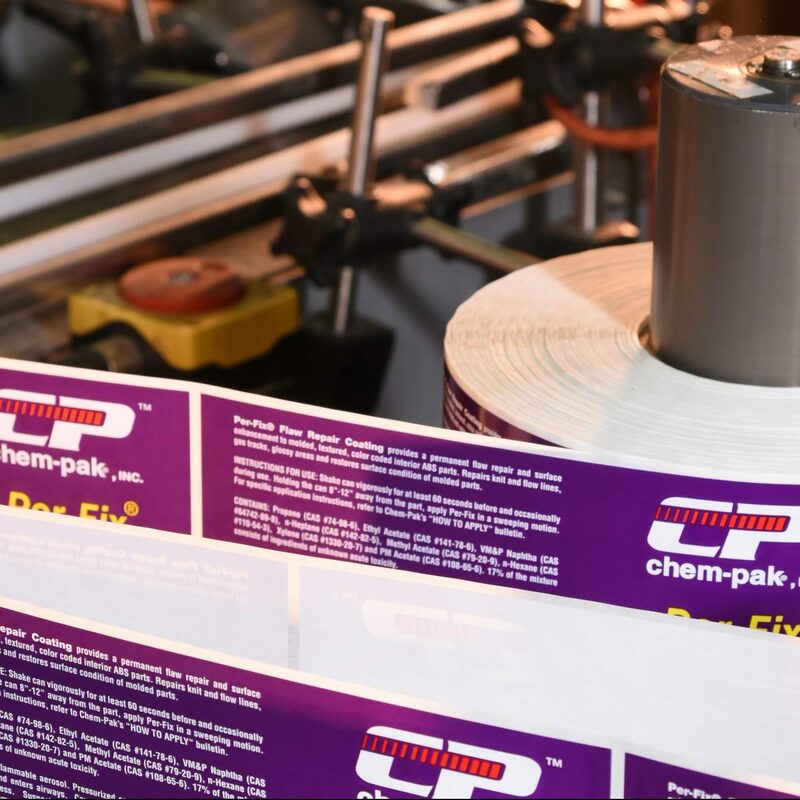 Our in-house state-of-the-art lab follows strict guidelines to ensure that all products packaged at Chem-Pak® meet or exceed customer requirements and expectations. 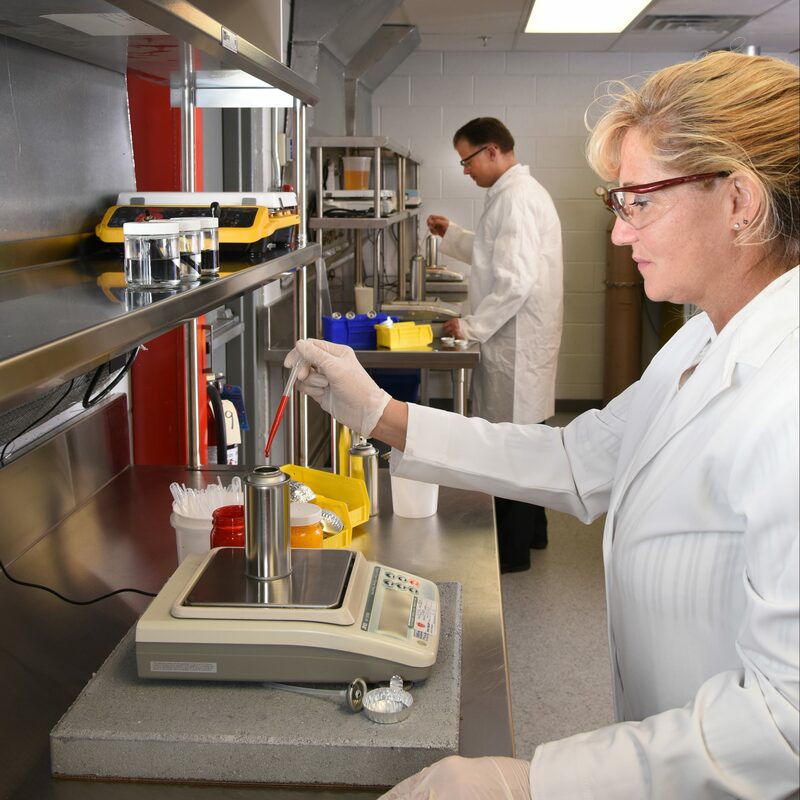 We offer testing, technical resource support, and complete product and formulation analysis. The custom packaging department at Chem-Pak® offers hands-on services for special promotions and display assembly. With a full team dedicated to Custom Packaging and Retail Solutions, we are ready for any challenge. Whether we are formulating your product, or you are in need of someone to help you meet government regulations and labeling requirements – we can ensure your product meets these standards.